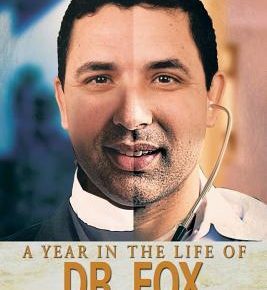 A Year In The Life Of Mr. Fox by Frederick Malphurs is based on true events of the war between the drug cartels in Mexico. It tells of the fear and violence and extreme danger the drug cartels posed to the citizens. it shows how impossible the war on drugs is. As long as there is a demand then they will supply the drugs. One family goes after the drug cartel after they kill their sister as retaliation for something her husband has done. This book is very interesting and very hard to put down. You will want to read it cover to cover. I highly recommend it. 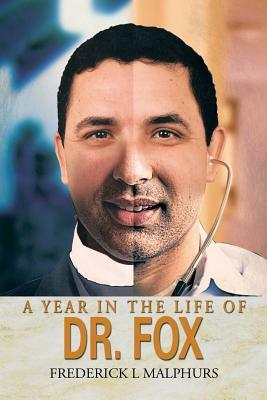 A Year in the Life of Dr. Fox is available here. 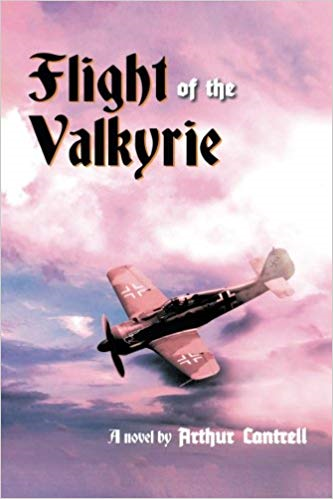 The Flight of the Valkyrie by Arthur Cantrell is a military suspense thriller that takes place towards the end of WWII. The Germans are in a fierce battle with the Russians as they try to make their way towards Germany. Rumors of the United States having manufactured the atomic bomb have reached Heinrich Himmler. He wants those plans and wants to send his best man to get them. This is a compelling novel that is based on true events near the end of WWII. For fans of history novels, this is an intriguing read that will keep the reader engaged until the very last page. I found The Flight of the Valkyrie a very riveting and very highly recommend this. 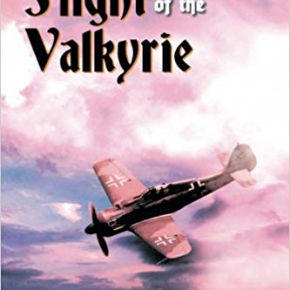 Arthur Cantrell’s Flight of the Valkyrie is available here. This is a historical novel set in the year 102. Lucius Marcius is a wealthy Roman architect who has settled in Britain with his wife and children. His eight-year-old son Gaius has been very ill. Lucius has promised to obtain a boy for Gaius as a personal slave and companion. When Lucius sends a man to go bring in the boy Gaius wants, the boy, Verluccus, tries to run off. The man has Verluccus branded. Lucius becomes very upset about the pain that has been inflicted upon Verluccus. Verluccus runs away again when the opportunity presents itself. Nine years later Verluccus is captured during a fight, but Gaius returns him to Lucius. This is a very well written historical novel that has suspense and intrigue. It will keep the reader interested to the very last page. 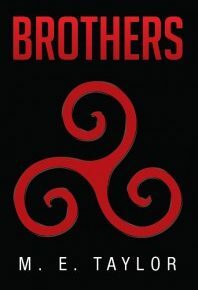 I am sure you will enjoy Brothers of Britons and Romans as much as I. I highly recommend it. It would also make a great gift for someone you know. M.E. Taylor’s Brothers is available here. 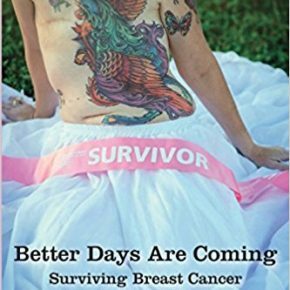 Better Days Are Coming is the true story of Ms. Browning’s struggle with breast cancer after she was diagnosed. She has written it from day one of her diagnosis, all the way through chemo, surgery and survivorship. 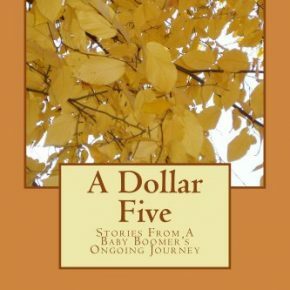 It is a very detailed and touching account of how she went through the pain of her treatments and surgery. She had a remarkable support system in her family and friends. Her bravery in never giving up and staying strong is amazing. This is a very important book in the way of telling it like it is from the beginning to survivorship. 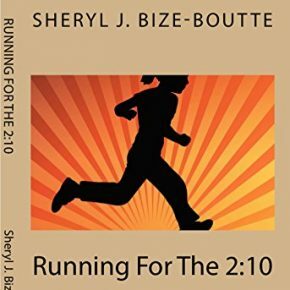 This book is an amazing story of this very brave woman who is an inspiration to all. It can be an encouragement for not just those with breast cancer but any cancer. The most important part of the journey is having your support system in place, doing your research and trying to be optimistic in the face of a horrible and devastating disease. This is the story of the hardest fight for her life to become a survivor. I think all women should read this. I very highly recommend this book. 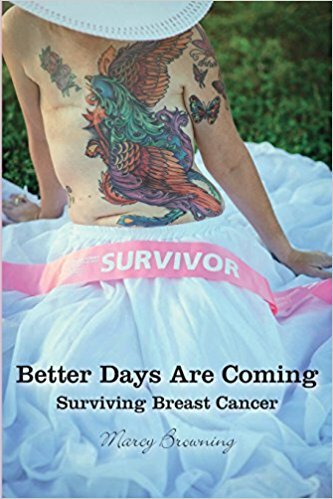 Better Days are Coming: Surviving Breast Cancer is available here. 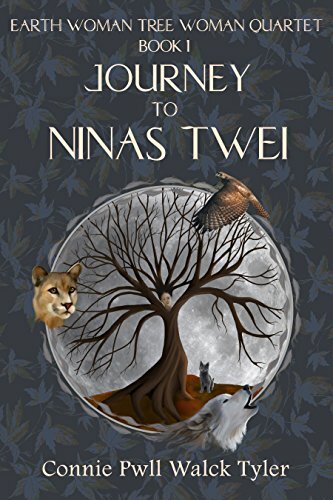 The Earth Woman Tree Woman Quartet by Connie Pwll Tyler is a fantasy novel in four parts. It would be perfect for adults and older teens. Even though this is a fantasy, it is also pertinent to events of intolerance in the world today. It takes place in Arundel. Arundel is a small town with residents that claim to be Christians, but are filled with hearts of hatred and intolerance toward others who are different. Giselle Raphael is a teacher who takes a drive into Arundel and finds a calling to stay. 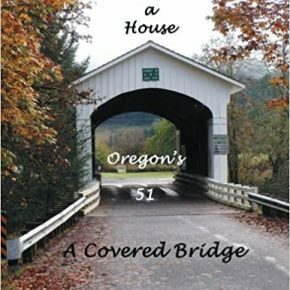 She buys a home that others in the town call strange or haunted or evil. It is near some woods that the townspeople also call evil, but is anything but. Giselle learns that she and a few others are a type of shape shifter. 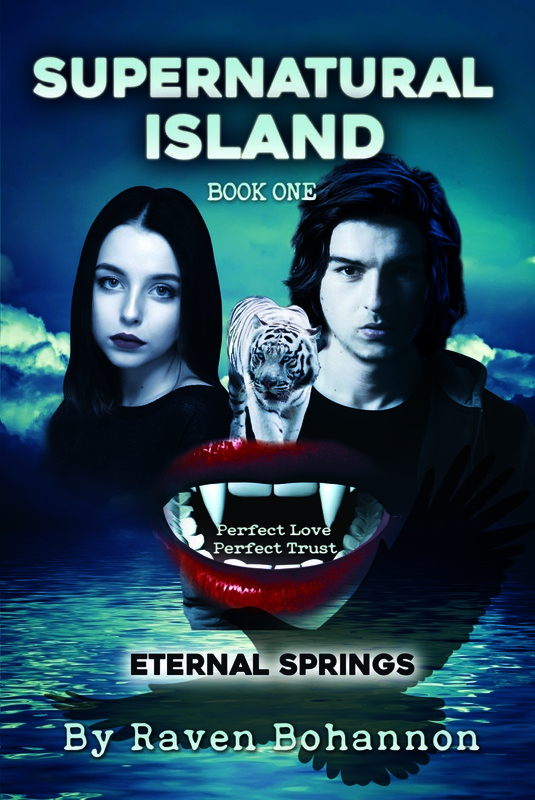 The shape shifters want to rid the world of the growing prejudice and evil. The Earth Woman Tree Woman Quartet is an excellent novel that will keep you on the edge of your seat all the way to the very end. 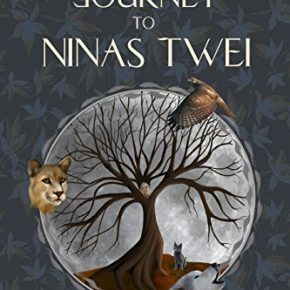 If you enjoy fantasy this is an excellent novel for your home library or as a gift. 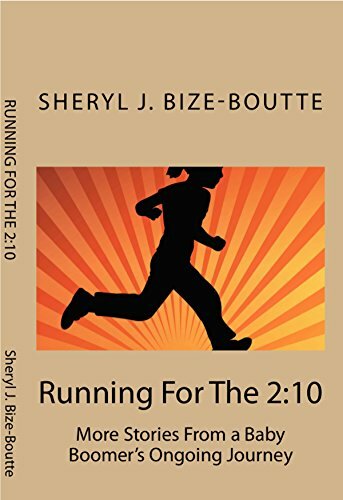 School will be out in a few months and this would make a great gift for a teen or young adult. 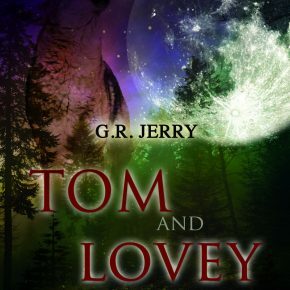 If you love horror and Stephen King books, you will love G. R. Jerry’s novel Tom and Lovey: Under The Moon Into the Wood. 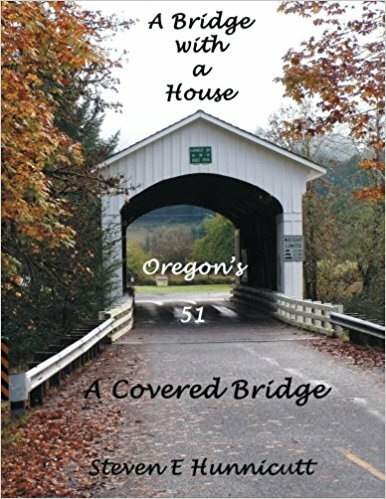 This novel will make your breath catch and grab you attention from page one. You will not be able to let go until the very end. Tom and Lovey is about a half man, half animal that is pure evil. He calls himself Stargut. Stargut is the sheriff of a town called the Village of Wrong. Stargut is trying to create his perfect evil beings of half animal and half human. Tom is a preacher, that for hundreds of years has been tracking this evil, by following the stench the evil has around him. Lovey’s husband Bill was murdered by Stargut and she is out to avenge Bill’s death. The creek behind Lovey’s place is no ordinary creek, it is the place where evil resides especially on the nights when the moon is full. 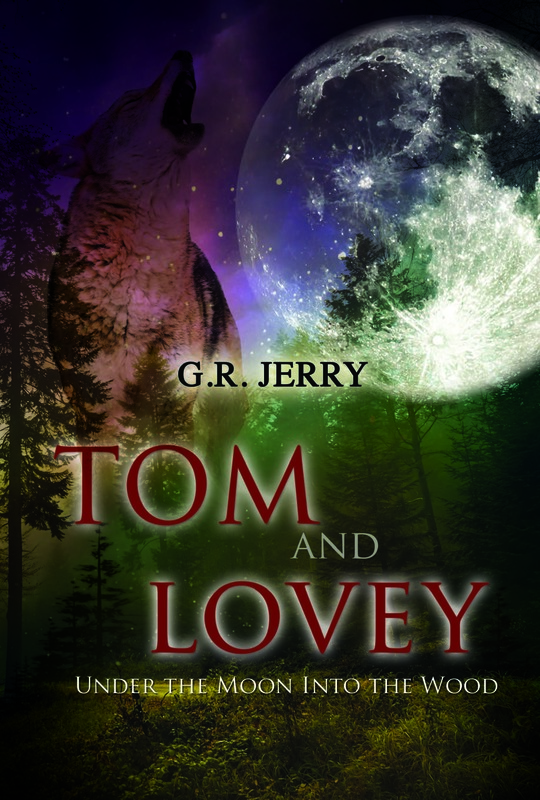 I highly recommend Tom and Lovey: Under the Moon Into the Woods by G. R. Jerry. This is the perfect book for Halloween season. Thank you Mr. Jerry for a gripping novel of horror and suspense! Tom and Lovey is available from publisher Book Venture here. 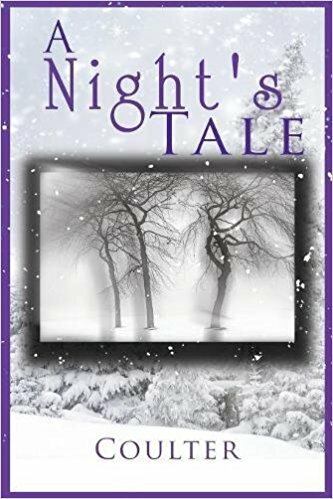 If you love horror, suspense, and the supernatural, A Night’s Tale is a must for your home library. 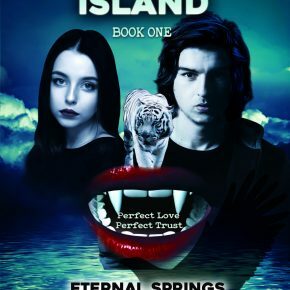 It is filled with many twists and turns and will keep you on the edge of your seat until the very last page. I loved it. This would make a great gift for yourself or a friend who also loves horror. I highly recommend A Night’s Tale by Coulter. 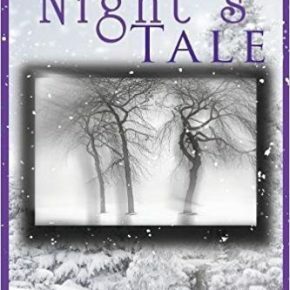 A Night’s Tale is available from Book Venture here. Please stay is the true story of Holly Hillgardner. 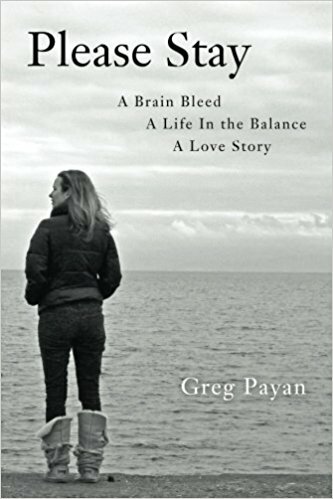 It was written by her fiance’ and now husband Greg Payan. After a perfectly normal day, Holly had a brain aneurysm. This is the story of how doctors came together as a team to save her life. Greg notified friends and family to send letters to read to her to keep her fighting for her life. This book is the journey from day one of the brain bleed to many months of rehabilitation. It is the story of how well wishes and prayers kept them going physically and emotionally. It is a book that can provide hope to others in similar situations. It is important because it lets us know there is always hope. 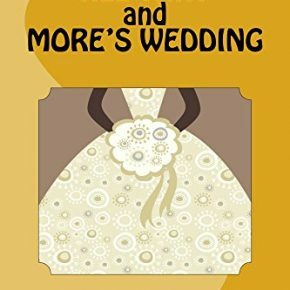 This a very well written book of a portion of Greg and Holly’s life. 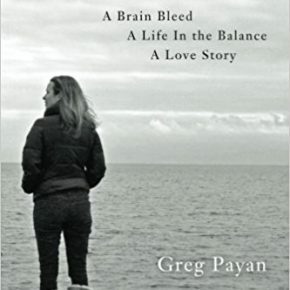 I highly recommend Please Stay by Greg Payan. Please Stay is available here. 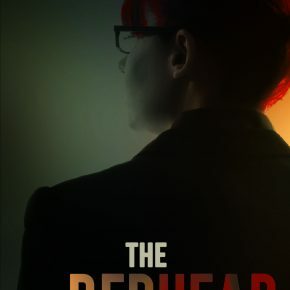 The Redhead is a must have if you love detective stories. 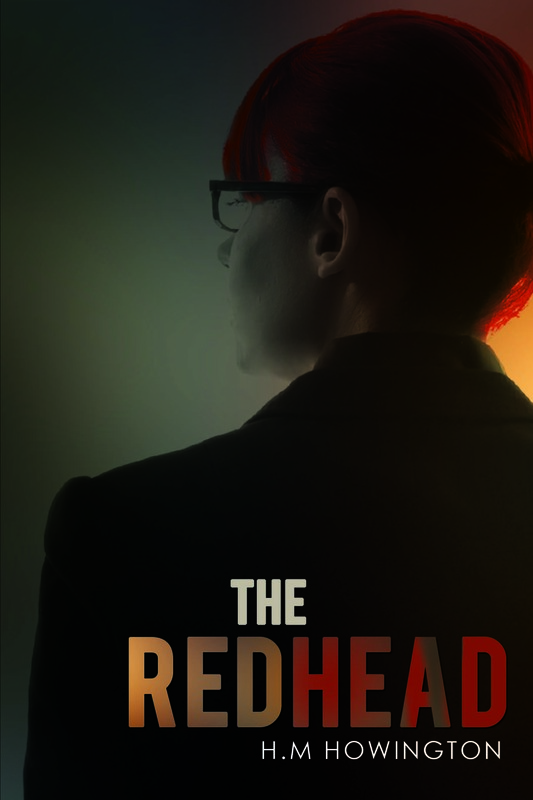 The Redhead is written in the style of the 40’s and 50’s detective novels. Charlie McQuillen served in World War II and became a police investigator when he got out. Now, he has his own detective agency. One day a Red headed lady walks into his office wanting to hire him to find out who is following her. Before their second meeting, she is abducted getting into her car. McQuillen finds out her name is Leslie Carworth and she works for a very powerful man. McQuillen starts looking into her abduction and things get stranger and more complex the deeper he digs. The Redhead is full of twists and turns, and filled with suspense that will keep you on the edge of your seat until the very last page. This is a five star novel. I absolutely loved it and very highly recommend it. The Redhead is available here. 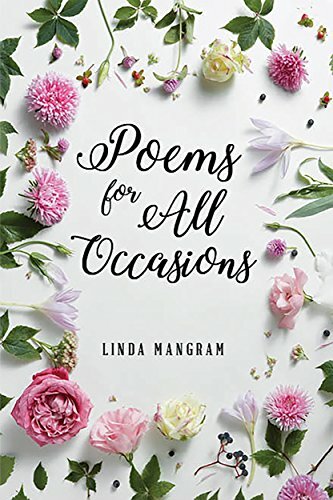 Poems For All Occasions by Linda Mangram is my new favorite book of poetry. The first section is poems of Inspirations. These poems are truly inspirational. After I read them I had a bit more hope and feeling of happiness. My favorites are ‘Words of Comfort’, ‘Three Days’, ‘Think Before You Speak’. 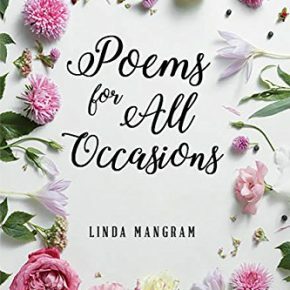 Although all the poems in part one can lift you up with Ms. Mangram’s words of kindness, hope and a sense of being uplifting. 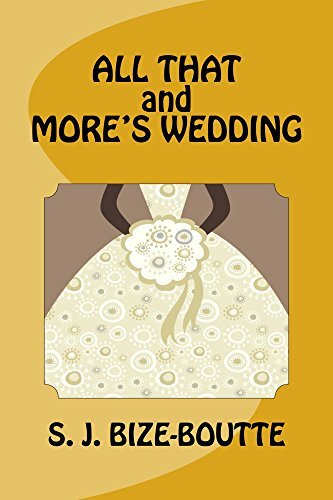 In Chapter 2, On the Lighter Side, has cute, funny poems that will make you smile and lighten your heart and mood. I absolutely loved ‘Southern Lady’. It has a ring of truth to it. Chapter 3, Family and Friends the last chapter. 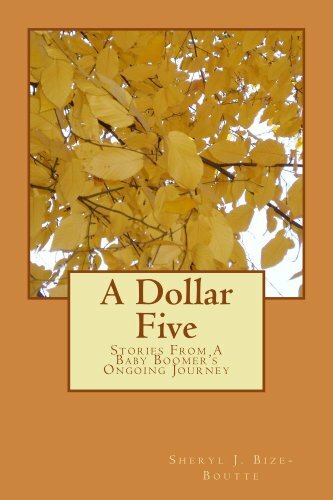 It will touch your heart and remind you how important friends and some families can be. 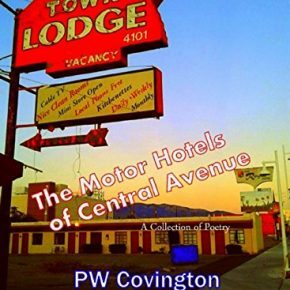 This is an awe-inspiring book of poems for yourself and to give as a thoughtful gift to someone you know. 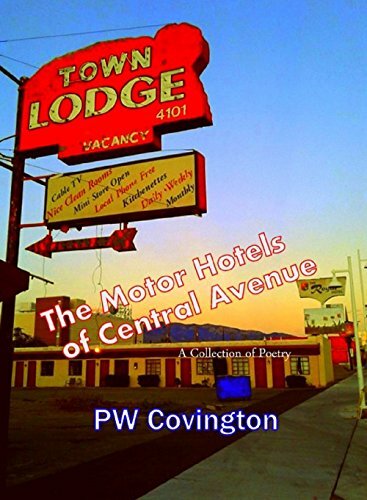 Poems for All Occasions can be ordered here. A Night’s Tale is available here. What would happen to Neverland if Peter Pan met his demise? When Peter Pan decides to torment and tease Captain Hook once again by slicing the ropes on the masts and sails, Captain Hook climbs to the top to stop him. Captain Hook begins to fall and accidently impales Peter on his sword. Without Peter, Neverland begins losing its magic and beauty. Everyone begins to age at an accelerated rate and tempers flare. The Essence of Neverland, also known as Mother or the Mountain Witch, sends some fairies to look for children with intelligence, kindness and pure of heart who can be brought to Neverland. Their assignment is to restore Neverland to its magical state by uniting everyone towards a common goal. 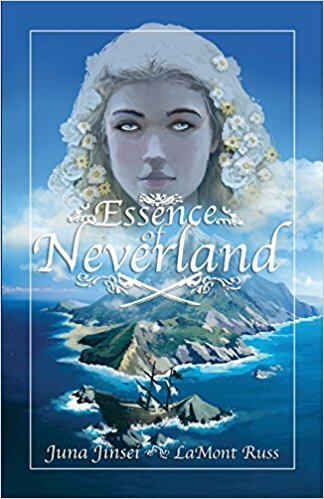 Essence of Neverland is filled with adventure from the first to last page. It is also about empowering one’s mind and building self confidence that can get one through many difficult times. I would highly recommend this book for teens to adults. It would also make a wonderful gift for yourself or someone you know. I absolutely loved this book. 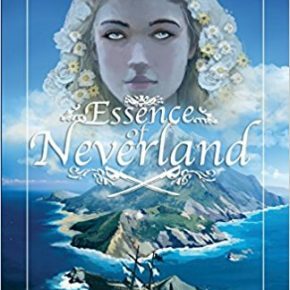 Essence of Neverland can be ordered here. 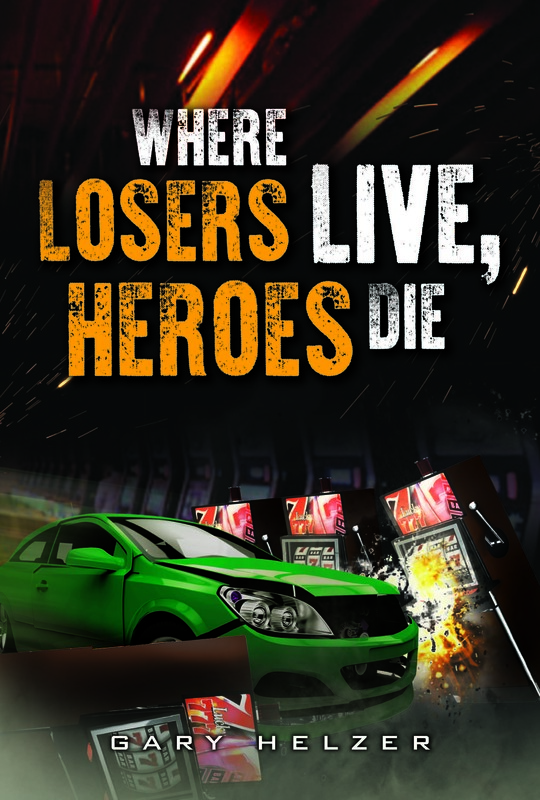 Where Losers Live, Heroes Die by Gary Helzer is an action packed and suspenseful thriller. This book will most definitely keep the reader on the edge of their seat from the first page to the last. Hans Metzer gets out of the Army after putting in time in Vietnam. His Sergeant Pete talks him into taking a job with him in the Bahamas. The job pays well and will help Hans’ parents save their farm in Idaho from foreclosure. When they arrive in the Bahamas, Hans finds out that this is not an ordinary construction job. 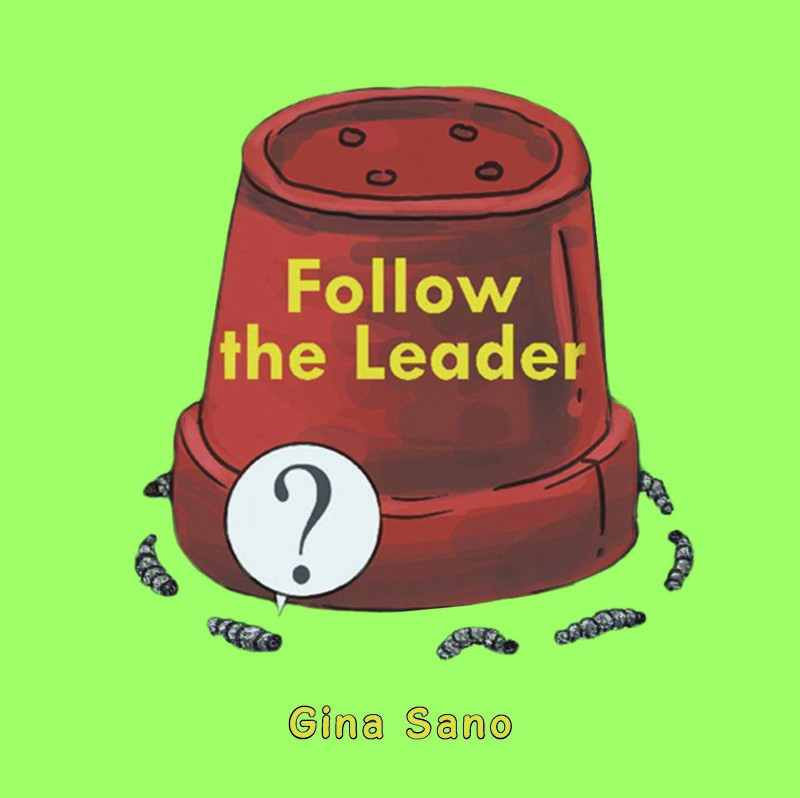 What follows is an action packed story filled with twists and turns. I highly recommend this book. This would make an excellent gift for yourself or someone you know who loves action packed thrillers. Enjoy!! 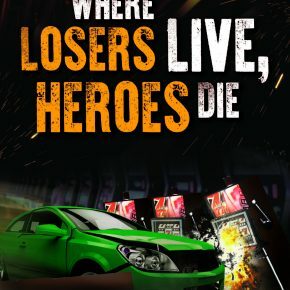 Where Losers Live, Heroes Die can be ordered here. 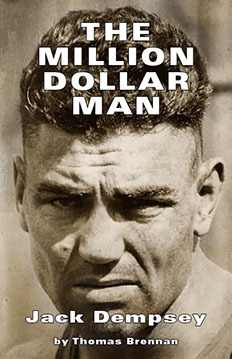 The Million Dollar Man is the story of boxer Jack Dempsey. He was a boxer in the early 1900’s. This book covers his life before boxing and when he began boxing. 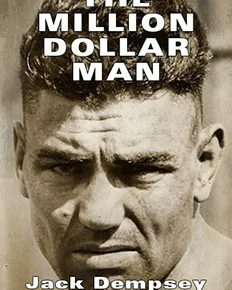 Jack Dempsey made a name for himself by boxing anyone. He was very tough and unrelenting in the ring. Mr. Brennan brings the story of Jack Dempsey’s career to life. You feel like you are right there watching the fights. Mr. Brennan has done an excellent job chronicling Jack Dempsey’s life. This is a very interesting book, from the first page to the last. This is a perfect gift for the fan of boxing. I highly recommend The Million Dollar Man by Thomas Brennan. Million Dollar Man can be ordered here. 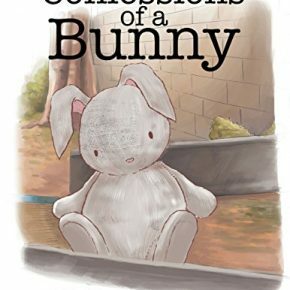 Confessions of a Bunny, written by Melissa Jackson and illustrated by Shannen Marie Paradero, is a delightful story about the life of Bun Bun and her human, Reagan. The illustrations are bright and sweet and small children will enjoy looking at the pictures while being read to. Bun Bun is the favorite plush toy bunny of Reagan. Reagan takes Bun Bun everywhere, even when she starts school. Then one day Bun Bun gets lost. This delightful book is told from Bun Bun’s perspective about how Bun Bun loves going everywhere with her girl, Reagan. Children will love this delightful, colorful book and will want it read to them over and over. I absolutely loved this children’s book and highly recommend it. If you do not have a child it would make a wonderful gift to a child you know or one in need. 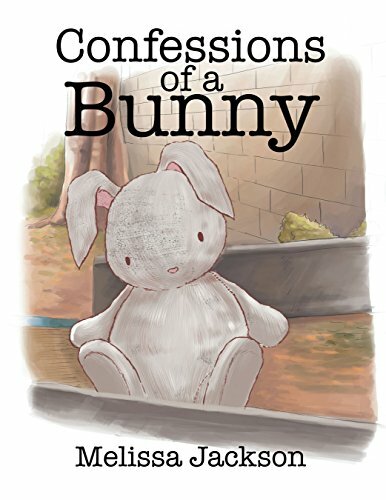 Confessions of a Bunny can be ordered here.